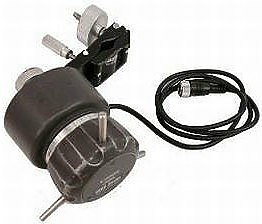 Canon ZSD-300D Digital Zoom Servo Demand - for J21, J16, J11, HJ21, HJ18, HJ16, HJ11 and HJ11 Digital Drive ENG/EFP Lenses. The director’s viewfinder OIC-35 (Optical Image Control) is an indispensable device for every DOP or Director. 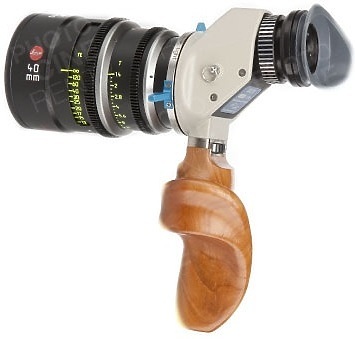 The OIC-35 is a precision device, which was conceived for daily film set use. 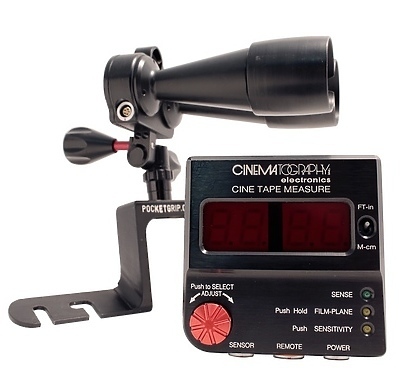 Measuring distance just became easier with the Cinematography Electronics CINE TAPE MEASURE System. This versatile ultrasonic system continuously calculates the distance between a subject and the camera's film-plane. By continuously measuring distance during a shot, small or subtle subject movements are no longer a problem. With non-stop measurements, focusing a camera lens is simplified which saves time, avoids retakes and reduces production costs. 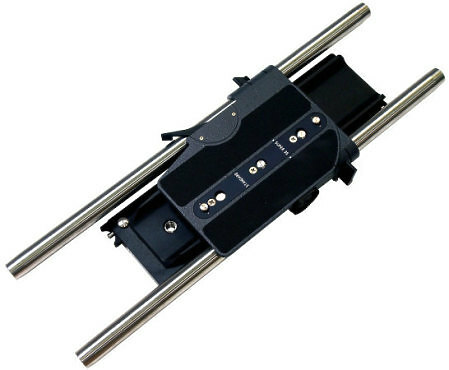 Arri Bridge Plate BP-5 Set Long (19mm Rods) for Sony F23/35/F65, SI-2K, Phantom, Weisscam HS-2 & similar cameras. 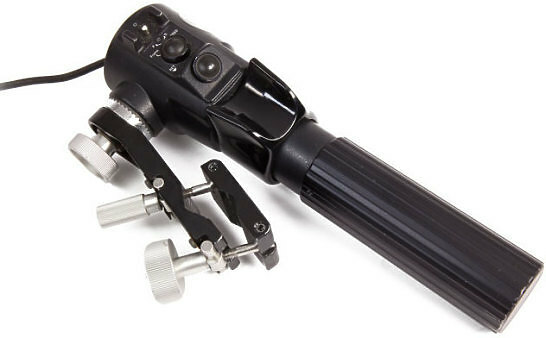 19mm studio rod support system with front/rear sliding adjustment for balancing. Canon's FPD-400D is a digital focus servo demand for use with Canon lens controller kits, such as the SS-41-20D, SS-42-20D, SS-41-IASD and SS-42-IASD. It provides precision focus control and is useful in a variety of professional broadcast applications. 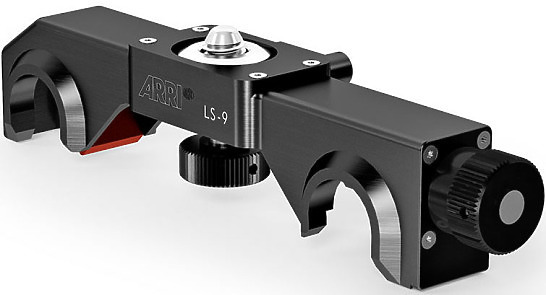 ARRI (K2.47227.0) Lens support LS-9 for Bridge Plate For rods Ø 19mm (spring-loaded). A spring loaded bridge that mounts to two 15 mm studio rods for support of heavy lenses. 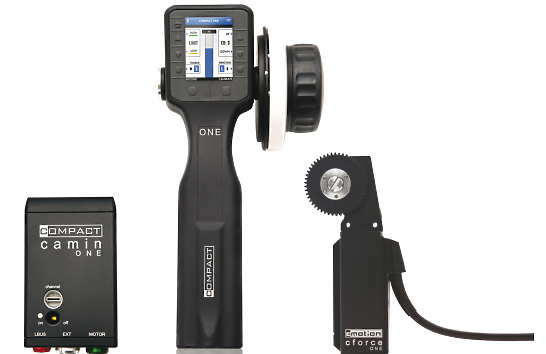 Compact ONE is the new ready-to-use entry level threeone axis control system from CMotion. Both the camin and the hand controller follow the same design as the regular compact LCS, making it the most ergonomic system in this competitive price range.